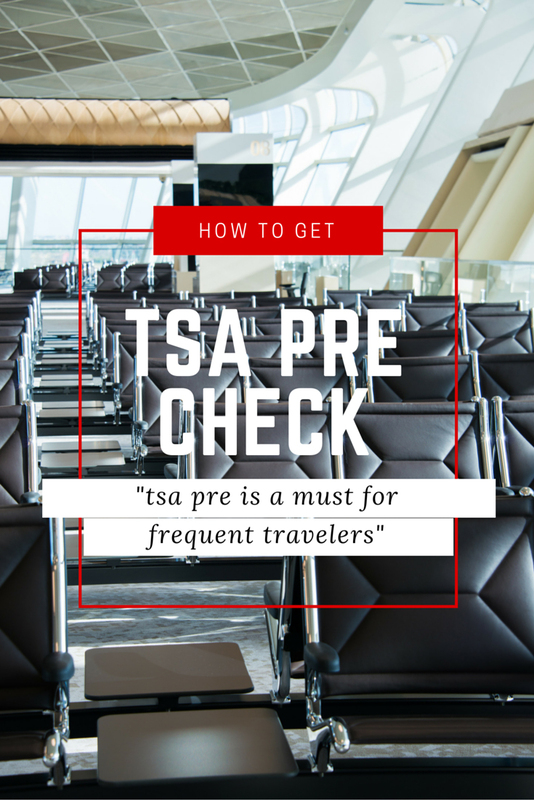 TSA PreCheck is a must for frequent travelers. 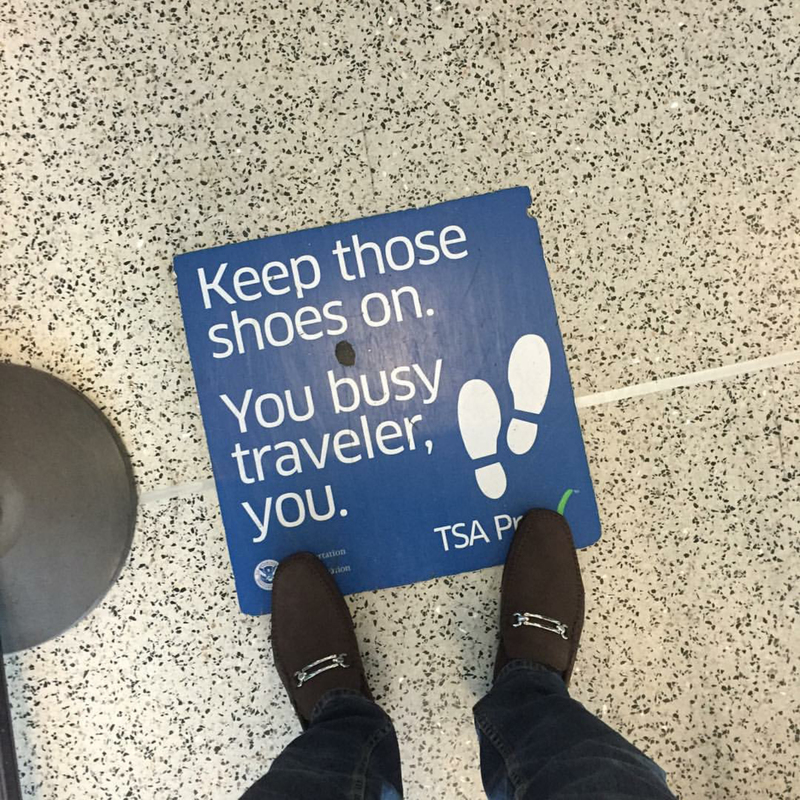 TSA PreCheck is a faster security screening program that enables travelers to quickly make way through security checkpoints without removing shoes, liquids and gels, light jackets, laptops and belts. You get to wait in a separate line that generally takes around five minutes as opposed to the regular security line that can take an hour or more at busy traveling times. Thanks to @tareqsharqawi on Instagram for this image! 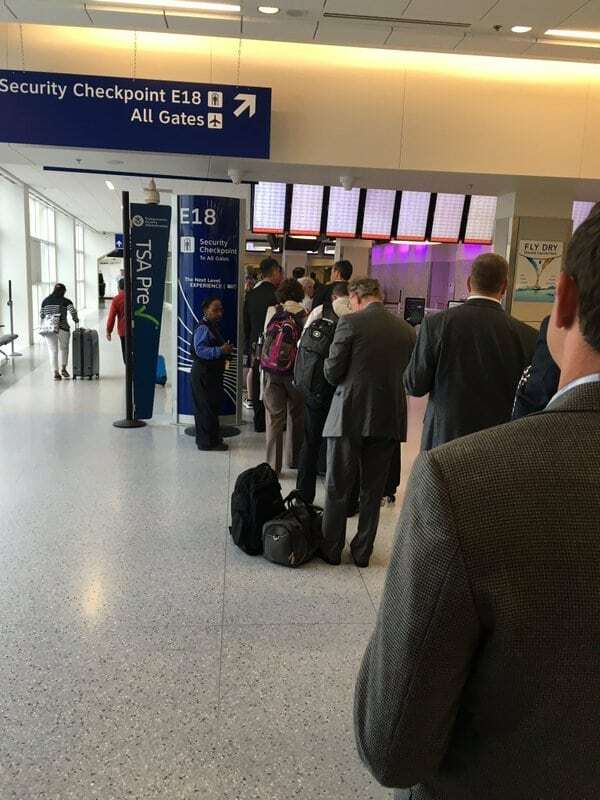 Some people may worry that if everyone decides to sign up for TSA PreCheck that this will also increase the wait times at the separate PreCheck lines and you will end up waiting just as long. However, it turns out only 20% of people surveyed by Bloomberg are open to paying the $85 so your wait times will be much shorter than if you didn’t have PreCheck. 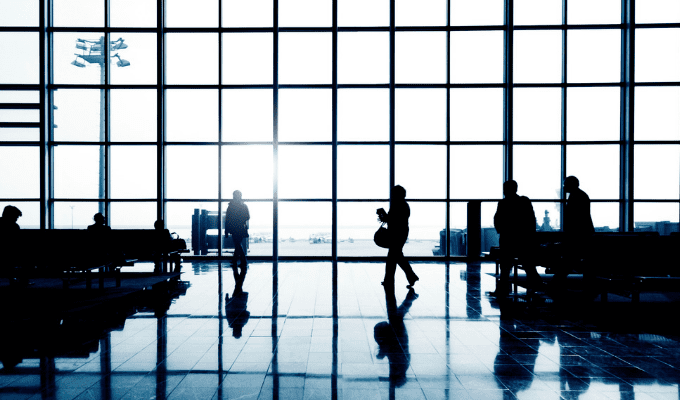 The shorter security wait times benefit business travelers especially because valuable time that is lost waiting in normal security lines could be spent working while waiting for your plane to arrive as opposed to standing in line. Another benefit is that you don’t have to take your electronics out of your carry on, and therefore do not have to worry about forgetting an iPad or a laptop in the security line. As long as you grab your bag you’re good to go! Thanks to @darrinthomason on Twitter for this image! The TSA PreCheck fee is $85, which covers your membership for five years. 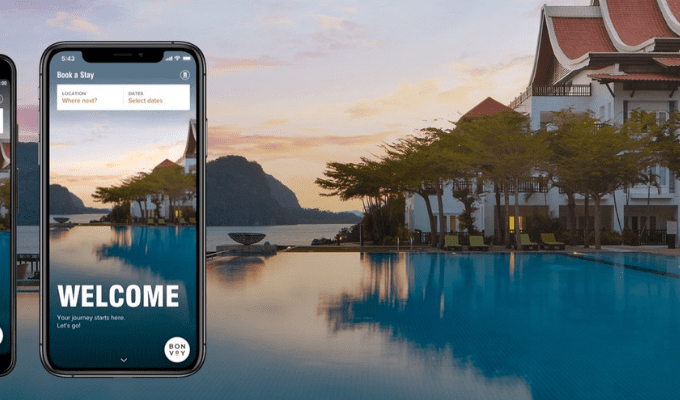 This $85 fee breaks down to only $15 per year, which is a great deal for business travelers that travel frequently throughout the year (or even a few times, time is money!). Low-Risk Passengers who are US citizens or a Lawful Permanent Resident (LPR) and haven’t been convicted of certain crimes can apply for the program through TSA. 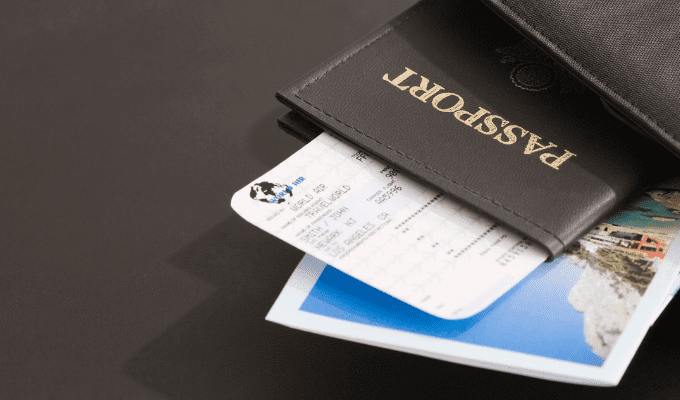 After applying through TSA you will be given a Known Transfer Number (KTN) to use when reserving future flights. This KTN will be printed on your boarding pass and you can go through security at specifically marked entrances. You can fill out this online application, however, the online application only starts the process. You are still required to go in to an application center to complete the process. It would then be a good idea to make an appointment online to visit an application center. However, the centers also accept walk ins if you do not want to make an appointment. Again, everyone must go into an application center regardless of if they filled out the online application or not. 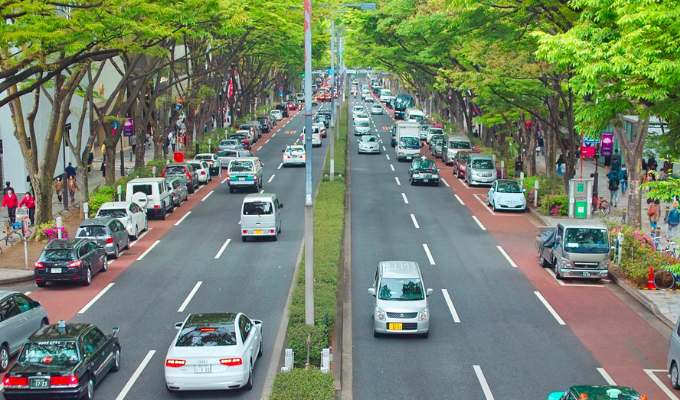 At this meeting, you will need to bring these documents, your passport or birth certificate and driver’s license and a onetime fee of $85 to be able to use PreCheck for five years. Unfortunately once your payment has been submitted there will be no refunds regardless of the outcome of your eligibility. 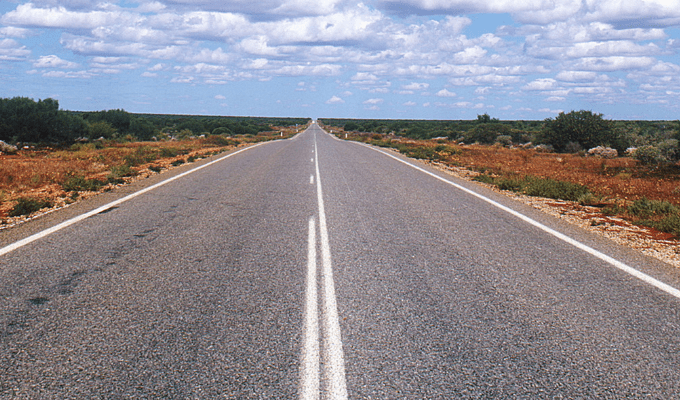 It generally takes around two weeks for your online application to be approved if you take that route. 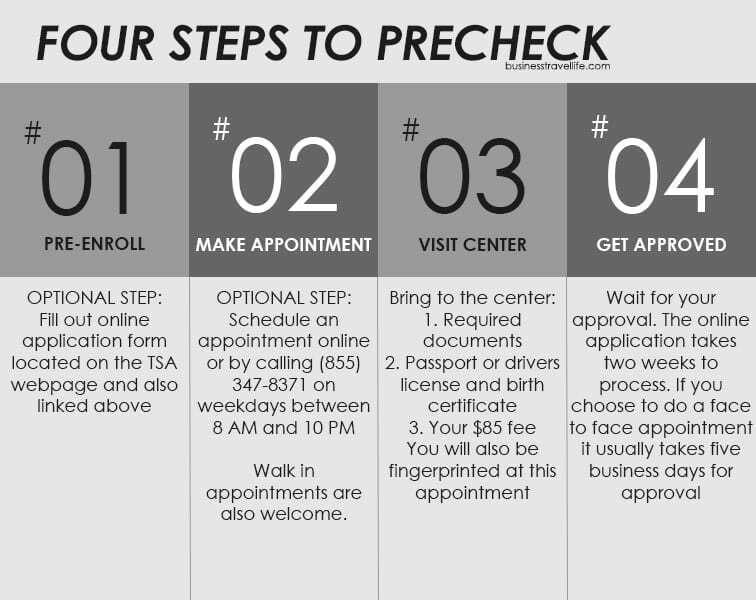 If you simply go straight to the application center and avoid the pre-enrollment it should take around five business days to process and accept/decline your application. However, if you are a member of U.S. Customs and Border Protection’s Global Entry, SENTRI or NEXUS programs, U.S. active duty military, National Guard or reserve members, or a DoD civilian employee or a certain other federal government employee with specific security clearance you qualify as a Trusted Traveler Group and do not need to apply for PreCheck. You should also check with your credit card provider to see if TSA PreCheck is covered. 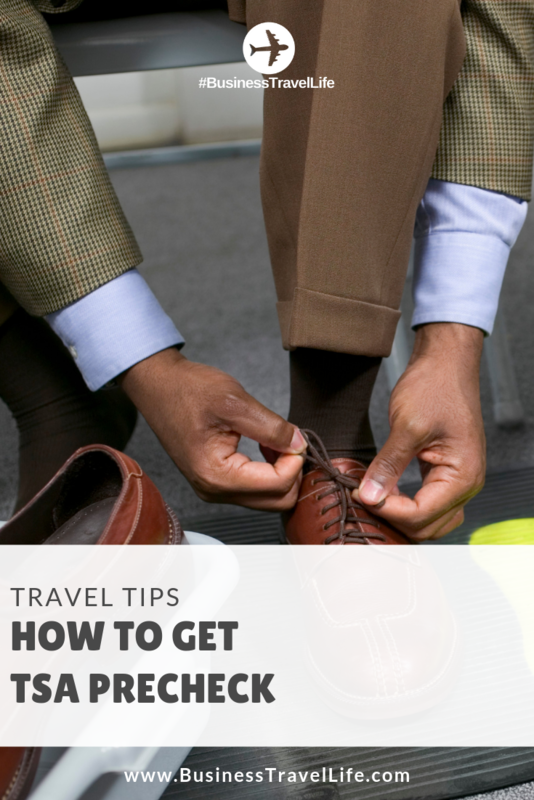 For example, the American Express Platinum Card and the American Express Business Platinum Card cover the TSA PreCheck fee with its yearly credit card fee. 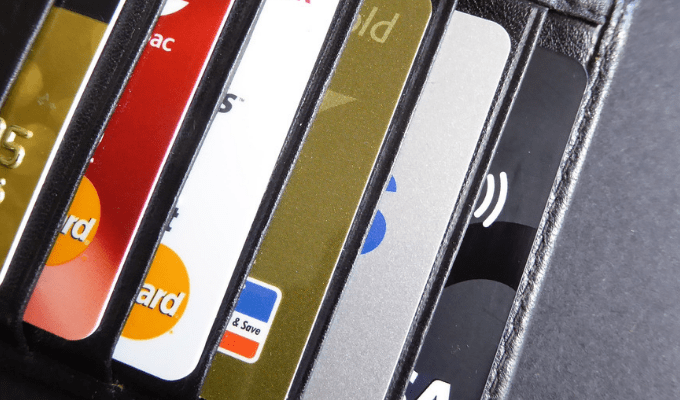 Some other credit cards that will reimburse you for purchasing PreCheck are the Citi Prestige Card, American Express Corporate Platinum Card, American Express Corporate Gold Card, Citi /AAdvantage Executive World Elite MasterCard and the Centurion Card from American Express. A more in depth list of airlines and locations that offer PreCheck can be found here. Now that you know how to get TSA PreCheck, will you sign up? Please comment below!